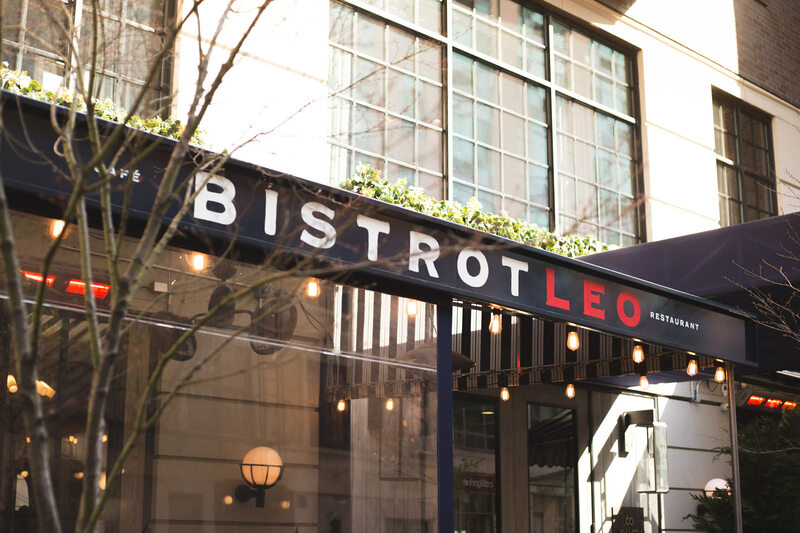 One of our recent hospitality projects, Bistrot Leo at 60 Thompson, involved creating a new space and a brand identity that embodied french casual dining with and upscale feel. 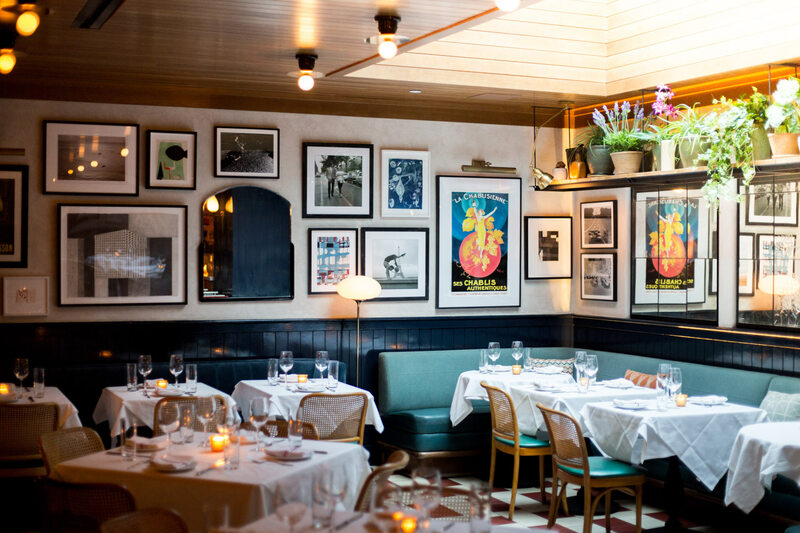 The restaurant needed a fresh new approach that would convey the look & feel of a traditional french bistrot. That was just the start. 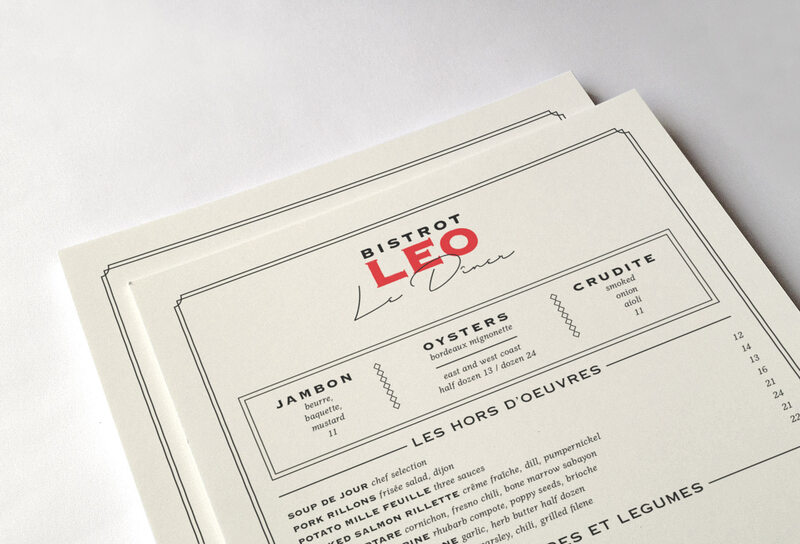 We created everything from the logo and logomark, to the menus, and all other printed collateral. We personified the name into a tangible character that would resonate with patrons. And so, Leo was born. 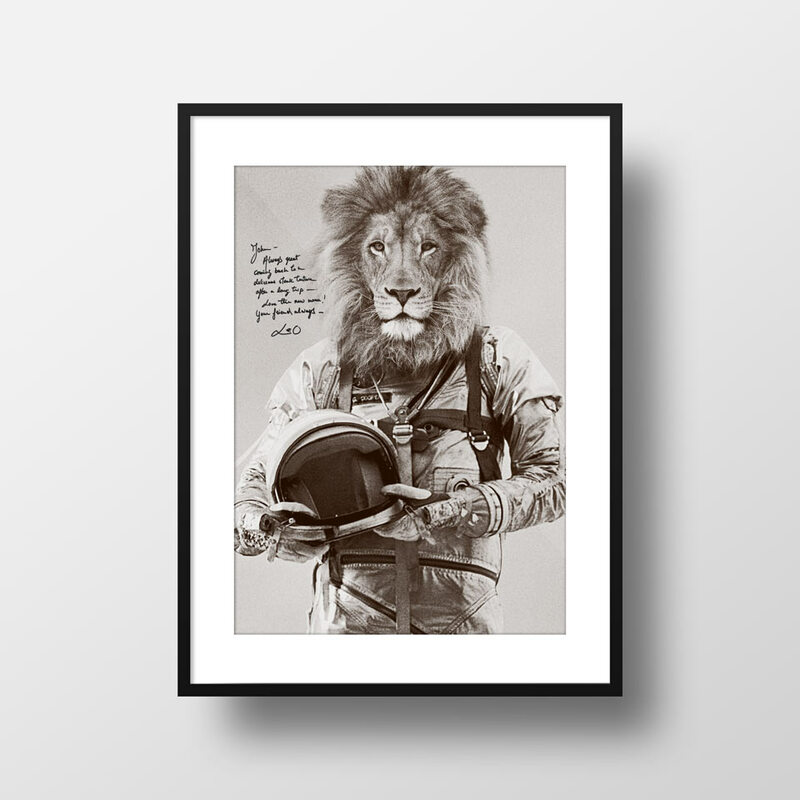 This allowed us to create a storyline around the character, a timeless, yet trend-setting dandy lion. We created a complete set of stationery, including business cards, letterhead, and other collateral materials. This process also involved designing various iterations of their menus, as well as an extensive in-room menu for the hotel. The project also called for creating and curating art for two large walls in the restaurants. The art had to speak to french iconic moments and allude to french culture. 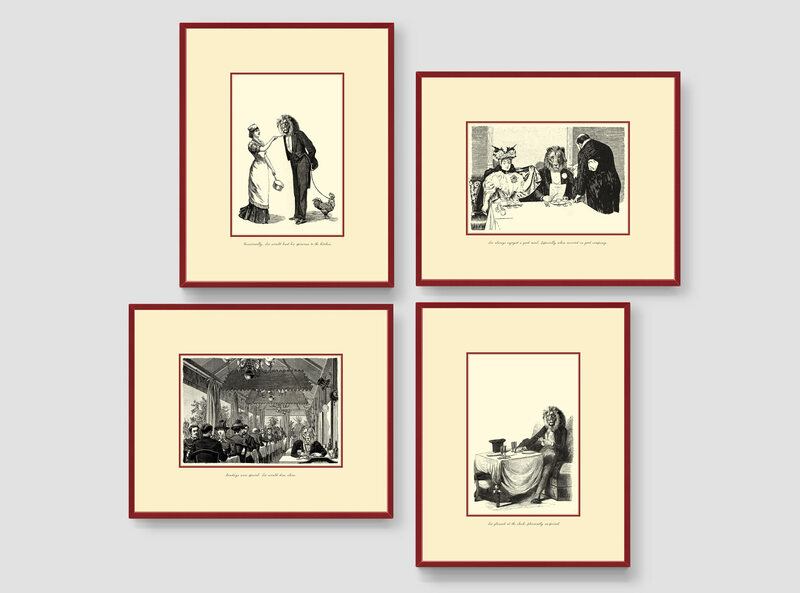 As part of the brand identity, we created original artwork based on late nineteenth century gravure imagery. These four pieces feature Leo in various settings, enjoying the simple pleasures of life. As part of the effort to create truly one-of-a-kind works of art, we created this portrait of Leo, a true international man of mystery. Here he is, dedicating his portrait to the restaurant owner.